It is a special moment between the parents and their child as it makes the baby feel loved and protected. 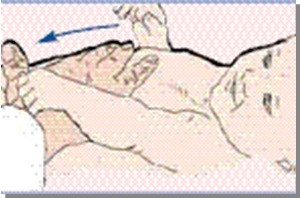 It helps the baby to fall asleep and improves its digestion by relieving small belly aches. 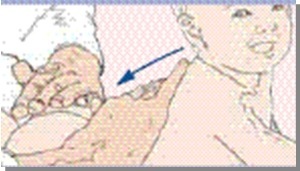 Avoid massaging the baby if it just ate or if it is hungry and stop if the baby pushes you away, or if it cries. Massage the palms of its hands with your thumb. Massage the soles of its feet with small circular movements. Put your hands flat on its chest, and lower them with a large movement towards its hips, then move them upwards again. Stroke its back continuously, with one hand, and then with the other, from the nape of the neck to the small of its back, it gets asleep fast and peacefully.